It is with Hope we look to the upcoming Presidential Elections. After all, what is each new presidential term but a golden opportunity to try something new! At Statue.com, a small, family-run American business we’ve thought alot about the upcoming elections, and the difficult times that we are all facing with the economic upheavals. We’d like to help make your dollars go further as you look to the upcoming holiday seasons. 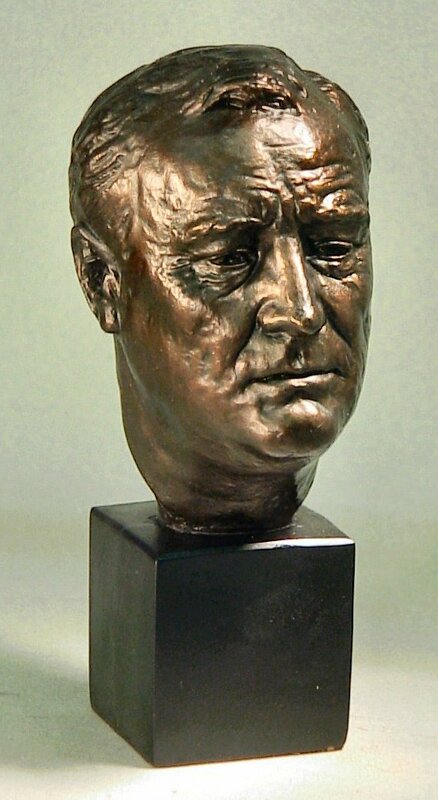 May I suggest that a wonderful gift to give a friend or loved one may be found in our section on Busts of Famous Americans and Presidents. A portrait of an american hero is something that will never go out of style, and can be passed on down through generations in your family. 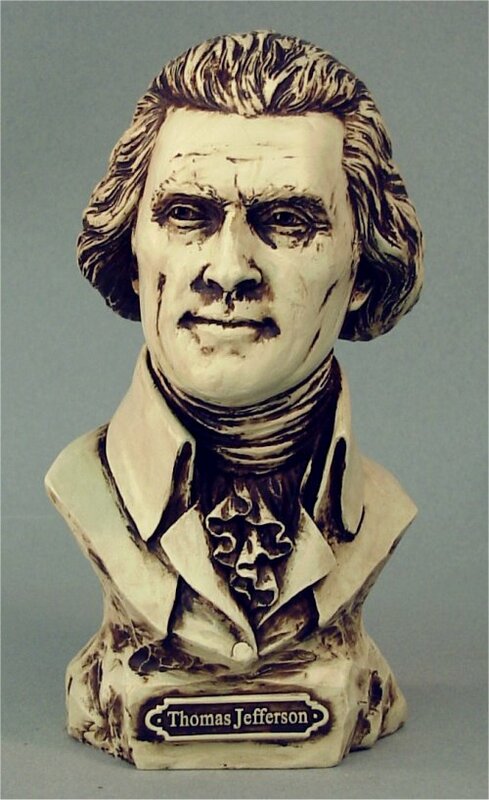 We offer these busts in a wide range of prices so that even for as little as $25 you can purchase a well crafted statue. So here’s to a New Chapter in our American History. Get out and Vote! “Let us raise a standard to which the wise and honest can repair; the rest is in the hands of God.”~ George Washington. 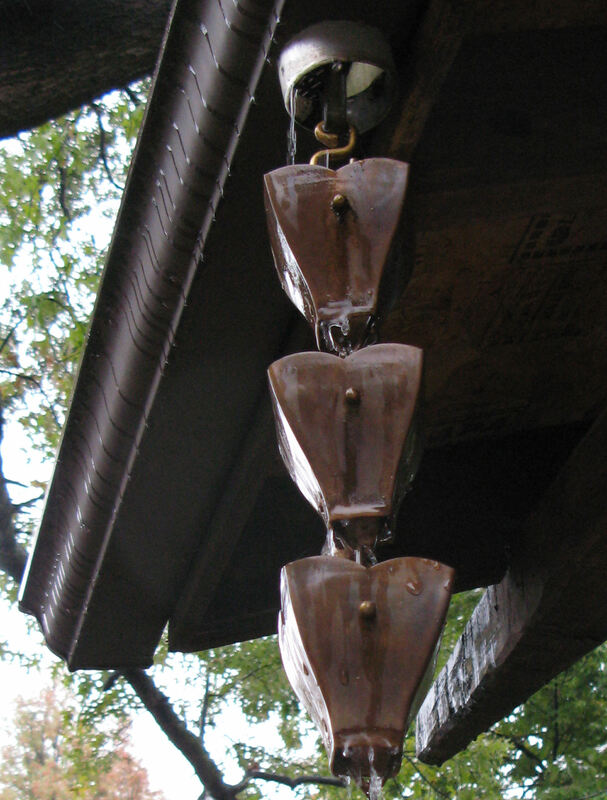 The Rain chain (just like the haiku above by Basho), is just one more ingenious Japanese invention. As an aesthetically pleasing alternative to the very necessary rainspout, it directs water away from walls and foundations. 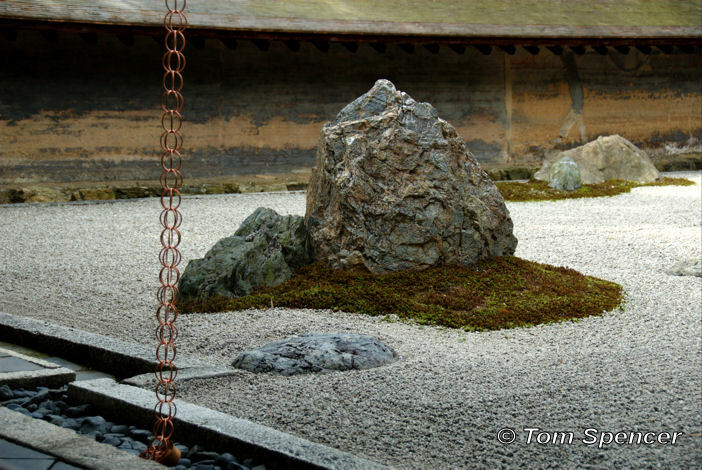 My number one gift suggestion for the upcoming holiday season is this unique garden element! It’s a quality product you can feel good about giving. Created in copper for durability, and in so many wonderful designs, you can purchase them now at a 20% discount until Christmas. Mention promotional code BAN08 in customer comments when ordering online, or simply call us at 1 (877) 675-2634. While visiting Pietrasanta Italy, a town nestled below cavernous quarry pits, I heard a stone carver say that sometimes the streams coming down the mountain run white. That image has stayed with me, although I only saw the streams run white in my imagination. But it was still something, to be able to look up towards those Appenine mountains, from whence Michelangelo himself, had chosen the white marble to be cut for his Moses statue and the unfinished Slaves. 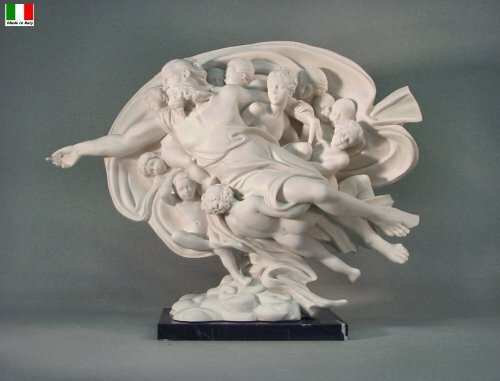 With a beautiful resourcefulness, the modern Italian artisan has created a material for casting statues which uses this powdered marble, residue of the huge quarry industry. It is sometimes refered to as bonded marble or oxolyte. This beautiful white material is used to perfection in the statues made by Egregia, Kozmolux and the Santini statuaries, available in the US through Statue.com. We are pleased to make available to you, a huge selection of bonded marble statues, still cast by artisans in these traditional workshops in Italy. Most are available to ship out of our U.S. warehouse immediately. Larger speciality pieces (like the Florentine Pieta at right) can be cast to order and created especially for you in Italy. It won’t be long. 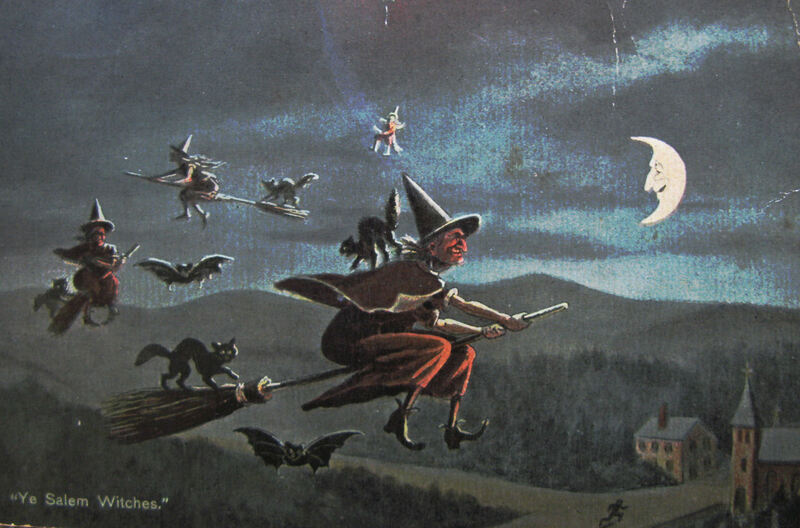 All manner of spooky and scary things are appearing on porches and yards across America. 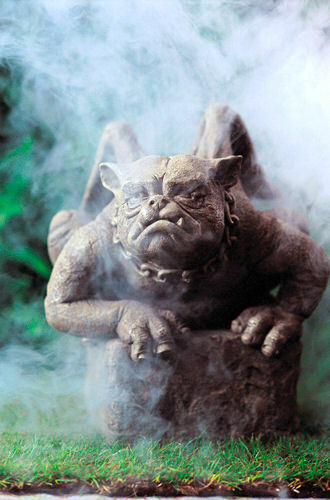 There’s just enough time to order up a frightful gargoyle or two from Statue.com! 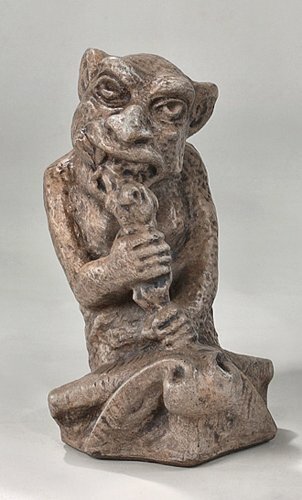 We sell many versions of Gargoyles, griffins, and other oddities. 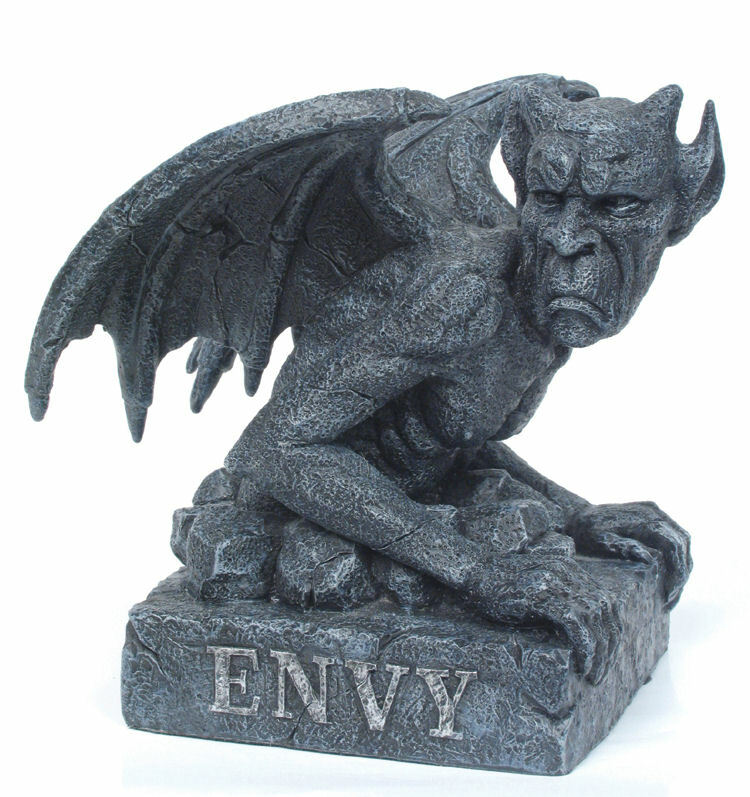 Some of these creatures are cast to order so allow 3 weeks. The beauty of those, is that you can often choose the finish color. Others are available to ship out immediately. 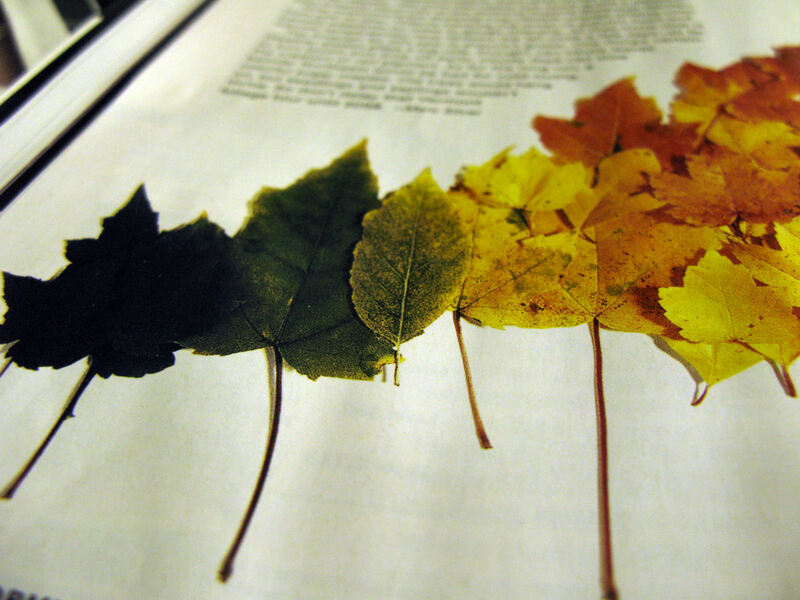 Perhaps it is because I grew up in a place where there were only 2 seasons: Rainy or Dry, that I find myself so enamored of the way the 4 Seasons give shape to the passing of time. It’s beautiful how the Greeks gave physical form to this division of time in their creation of the Horai, the goddesses of the 4 seasons. These lovely deities (daughters of Helios, the god of Sun) presided over the revolutions of the heavenly bodies which spin out our earthly days and years, while the 3 Graces are more closely associated with the spinning of the web of our personal fates. 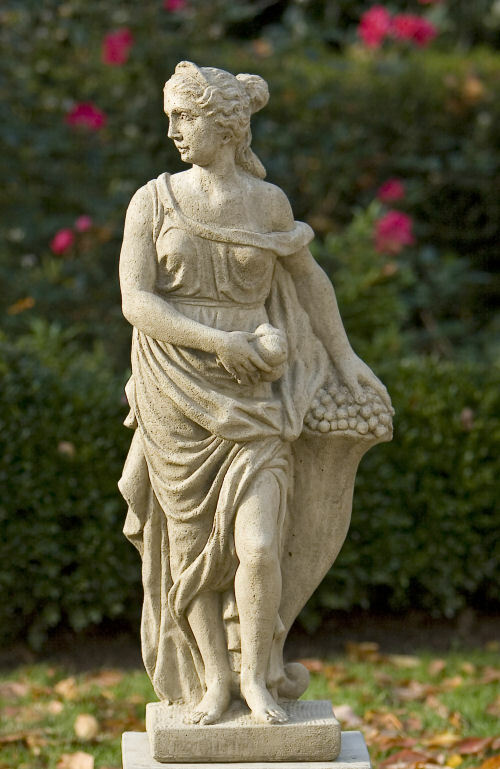 Statue.com offers the Four Seasons statues in numerous versions. Some are available in the finish of your choice. You can purchase Spring, Summer, Fall, or Winter singly, or as a set. Buy a statue. Give shape to that important season in your life.